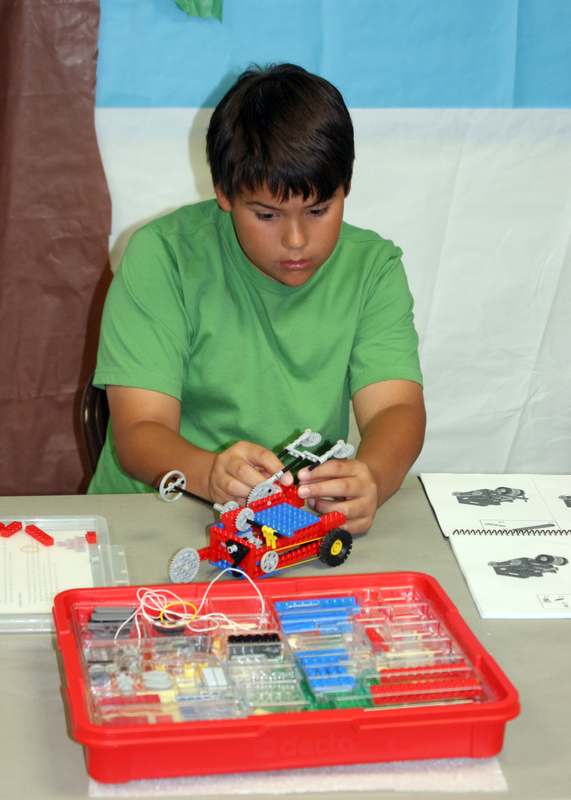 Coastal Bend College Kids College participants practiced STEM (Science, Technology, Engineering and Math) skills with Legos Building classes held in Beeville and Kingsville. Lego kits, workbooks and a curriculum were used to encourage critical thinking, problem solving, discovery and exploratory learning. The young engineers like Zac Moreno of Beeville built and tested different types of racers while learning and having fun.